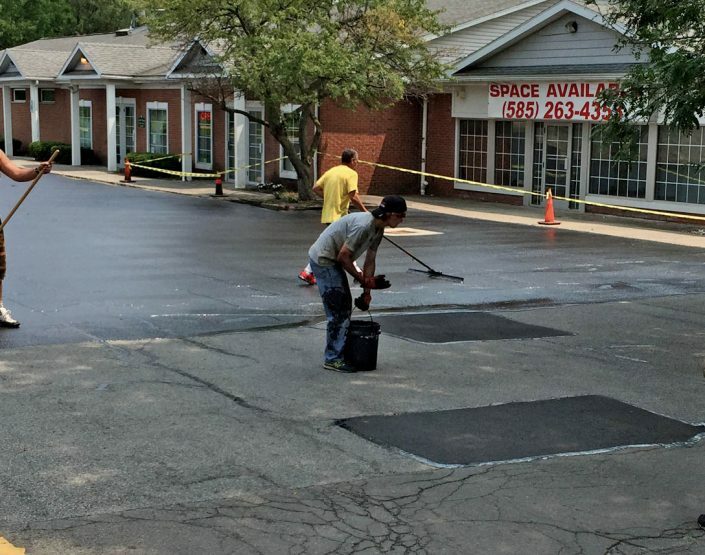 Northeastern Sealcoat & Paving provides quality paving, driveway sealing, crack filling, asphalt repairs and driveway installation / driveway additions. Our expert team provides quality and craftsmanship with every job. 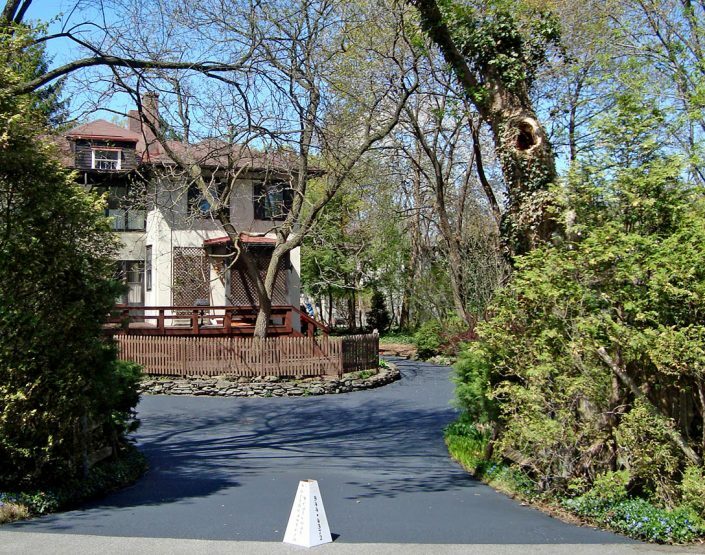 We only use top quality materials so you get a great looking driveway that lasts. 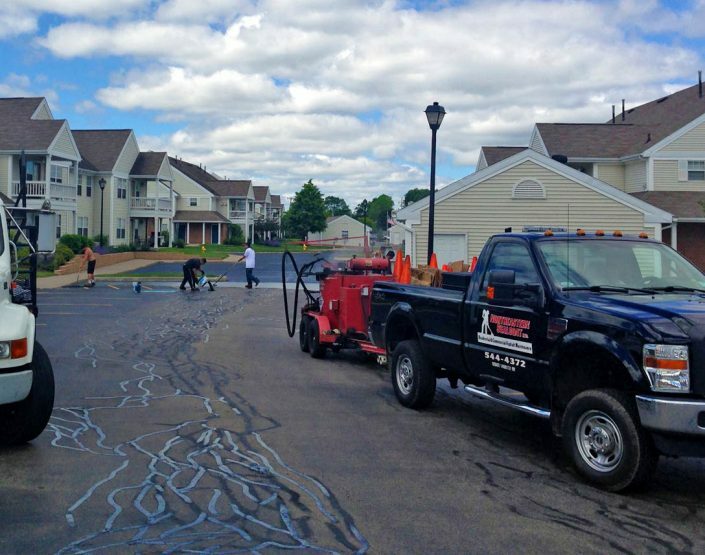 Routine maintenance can more than double the life of your driveway. We want you to be our next satisfied customer. 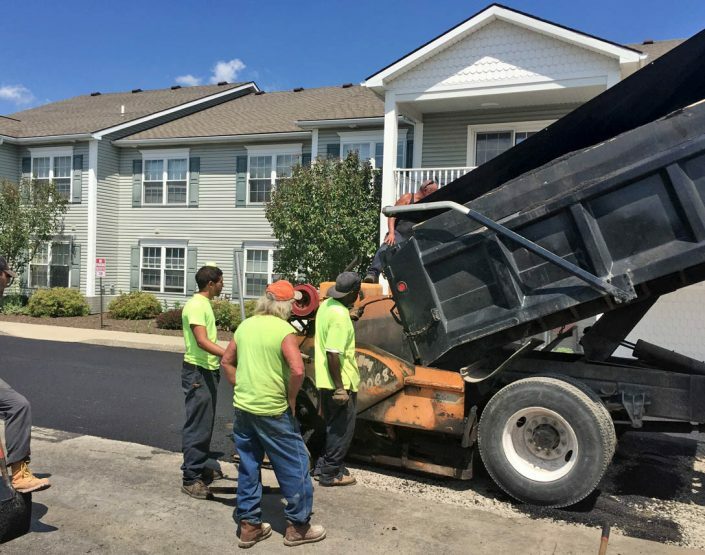 To find out more information on our residential blacktop and maintenance services, click in the images below.